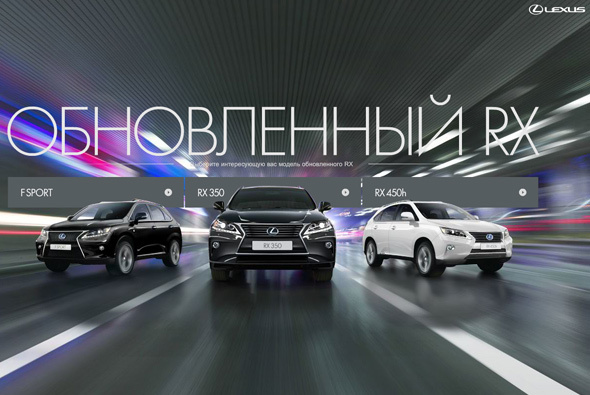 Another great Russian Lexus microsite. 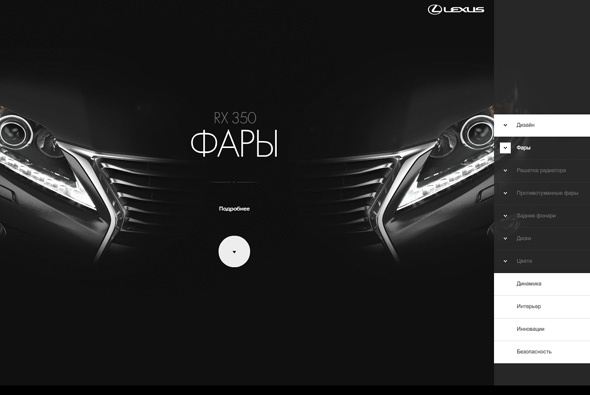 Featuring the ever popular parallax vertical scroll layout – really like the gaps between the sections and the interactivity in some of the sections – such as changing the wheel or the car moving with your mouse cursor position – lots of little elements of delight. The sliding menu on the right panel is intuitive and works well – although always scrolling downwards can be a bit disorientating. 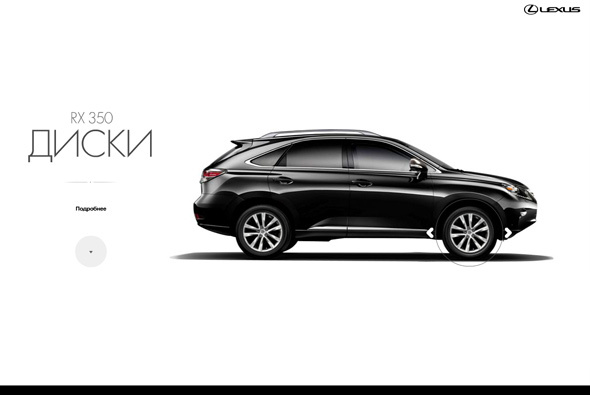 Design is great, slick, elegant and simple makes the car visuals pop out, really nice well considered site with lots of cool interactivity.